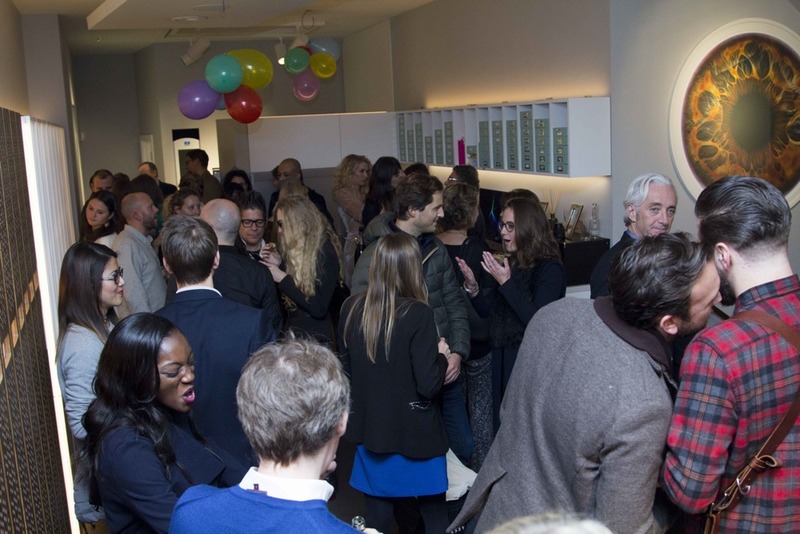 Last Thursday I was at a party for the Adam Simmonds store opening on Great Portland Street. Sorry for the slow reporting, I have simply been too busy with work (and being a mum) to get this out sooner. 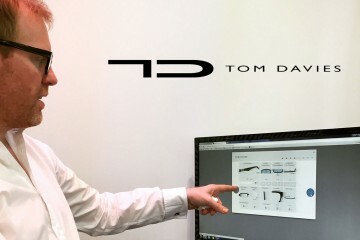 This I promise you does relate to eyewear and in fact Adam Simmonds is an optician but not your average looking optician. Back in 2001 Adam Simmonds launched its first store on the very beautiful Primrose Hill and now in November 2016 he is ready to launch his second store right in the heart of London on Great Portland Street. The store is beautiful and when I walked in, it did not feel like a traditional optician at all. Obviously, it was packed full of people because it was a launch party but the decor of the store was modern, clean cut and just really sleek. If you are bored of seeing racks and racks of glasses in your face as you walk into an optician then I recommend popping into this one. I met some members of his team too, they were all lovely and friendly so I am pretty sure you will get good service too. From a fantastic store looking really smart, of course you can expect them to sell some really cool brands too and they do. They have some really niche stuff from Dita to Cutler & Gross. On the night of the launch they were also show-casing a never seen before, limited edition of Thierry Lasry and Harry Lary’s styles to mark the occasion. I love seeing opticians breaking the mould. 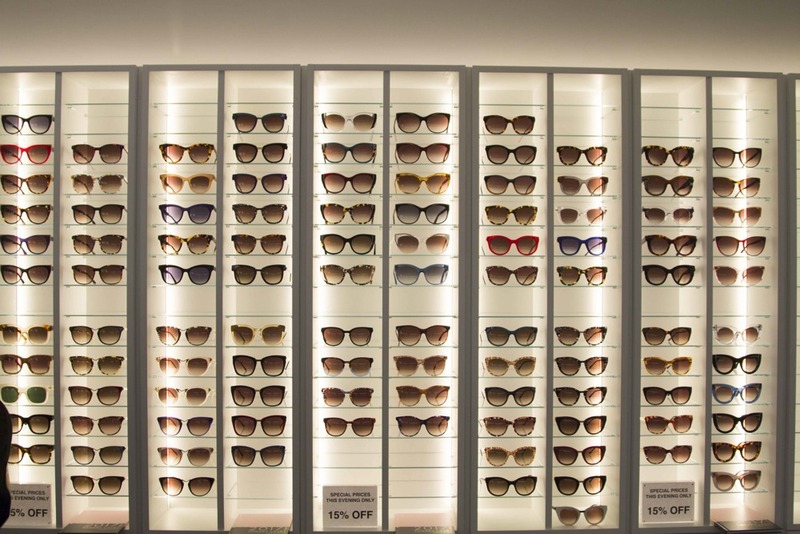 Going to an opticians shouldn’t feel like a chore, it should feel like going into any other store where you look forward to shopping. 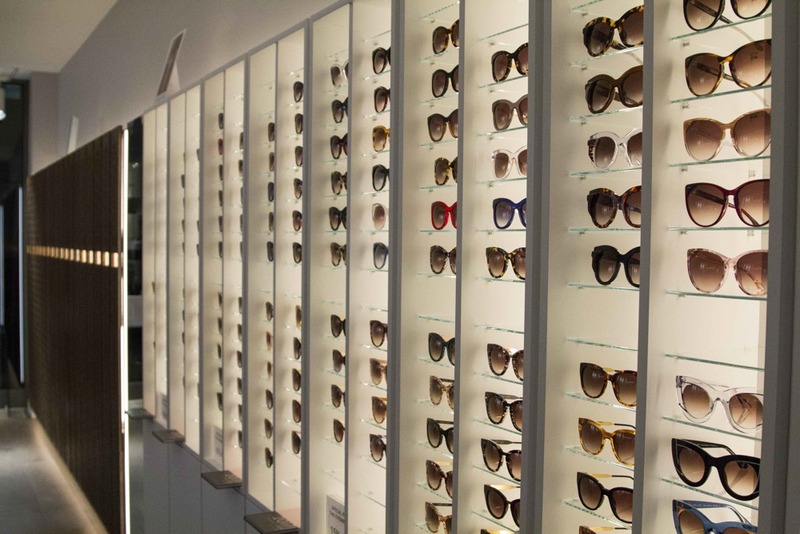 Buying glasses should feel just as exciting as buying a pair of shoes, bags or just clothes in general. Another exciting thing is that one of the brands they sell (Lindberg) also offer a bespoke service. 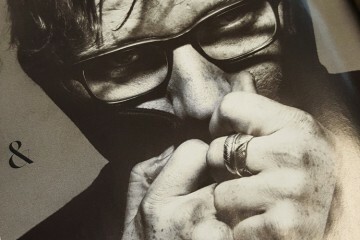 So if you want a pair of frames that fit your face and nose shape perfectly then you need to go and check them out. If you are out doing your Christmas shopping this weekend then pop by to Adam Simmonds on 130 Great Portland street. View and experience the store for yourself. 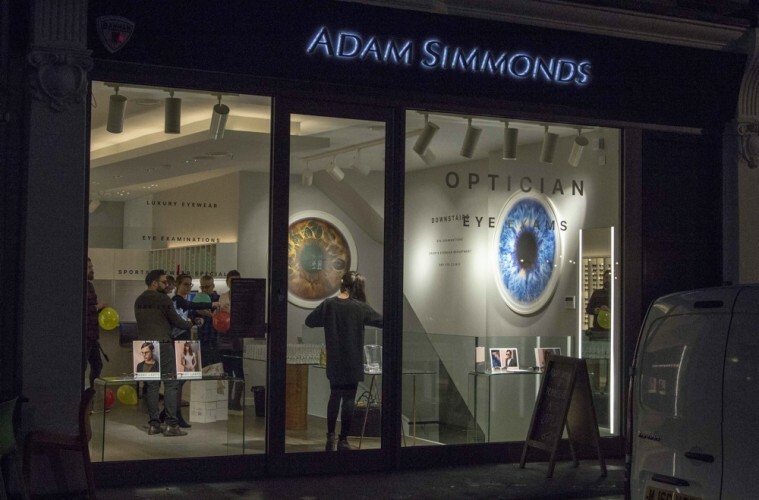 You can find out more about Adam Simmonds optician here.